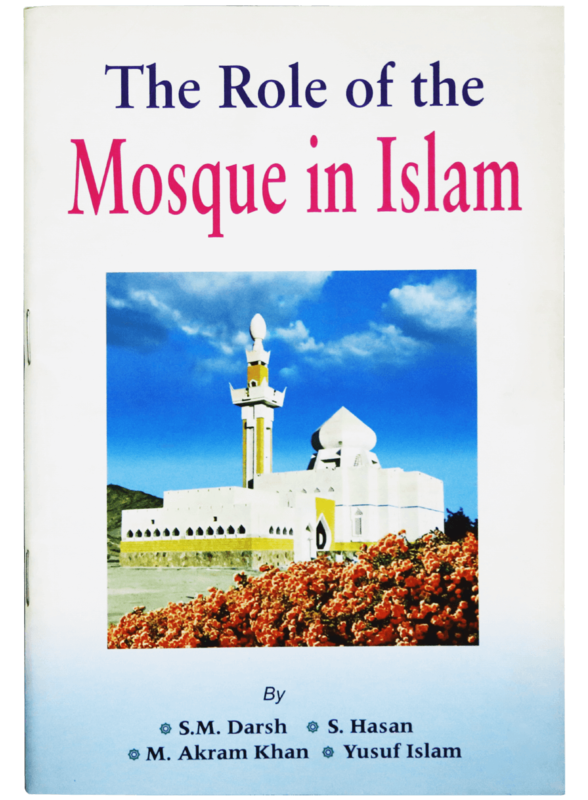 The mosque has continuously played an active role in the guidance of the Muslim community, teaching both the younger and older generations as well as producing a venue for Muslims to meet each other on religious occassions. But the Mosque has much more potential than this, and we need to utilize it fully so that many more areas of the lives of Muslims may benefit from it. 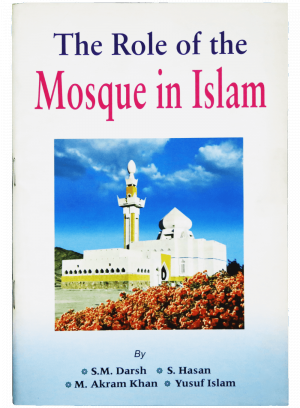 We hope this book, which is a collection of four papers, will help Muslims re-discover the immense potential of the Mosque, so that once again it can become the heart which pumps life and energy into the Muslim community.